I am super excited to teach this class! 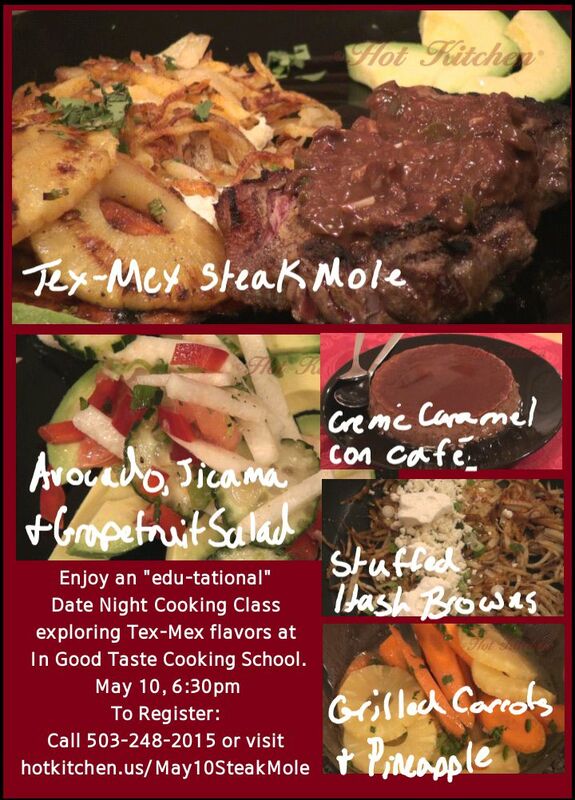 Come enjoy an evening of good food that you and your date help make at my next Portland Date Night Cooking Class. We do the work so you two can learn something, eat like royalty, and spend quality time together.